100 kinds of selected Japanese sake(including umeshu and fruit liquor) from all over Japan. All you can drink! Akasaka sake crawling event. 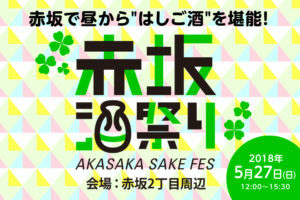 This event is Akasaka sake crawling event! In the event you can meet more than 100 kinds of alcoholic drink (Sake, Umeshu, Fruit liquor) that are difficult to find in Tokyo and from various parts of Japan. You will surely find your favorite one. This time 10 participating breweries will come to meet you. You can enjoy taste of sake while listening to the concept of sake and the story behind the development of sake from the brewery directly. 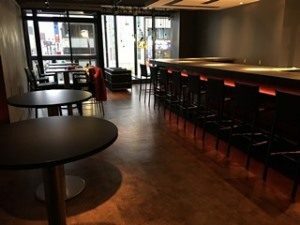 In addition, at this event, you can taste food that is perfect for alcoholic drinks from restaurants in Akasaka area. 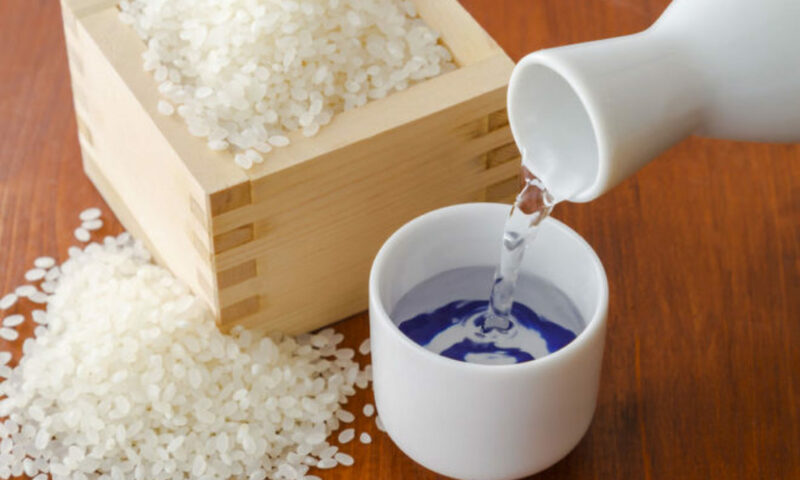 You can drink your favorite sake and marriage of each restaurants’ taste. Food will be from ¥300 – ¥500. The reception starts at 12 o’clock. Please receive handouts (tasting cup · participation card · map · leaflet etc) at the reception Akasaka Sakeba. All-you-can-drink, Food is cash bar. It is an event to taste and drink Japanese sake in the bar while listening music. They will offer you nice selection of sake. ¥3,000: All you can drink sake with shot glass or sake cup (Ochoko). Food and Drink is cash bar. You can choose from menu. Other drink and food is here.